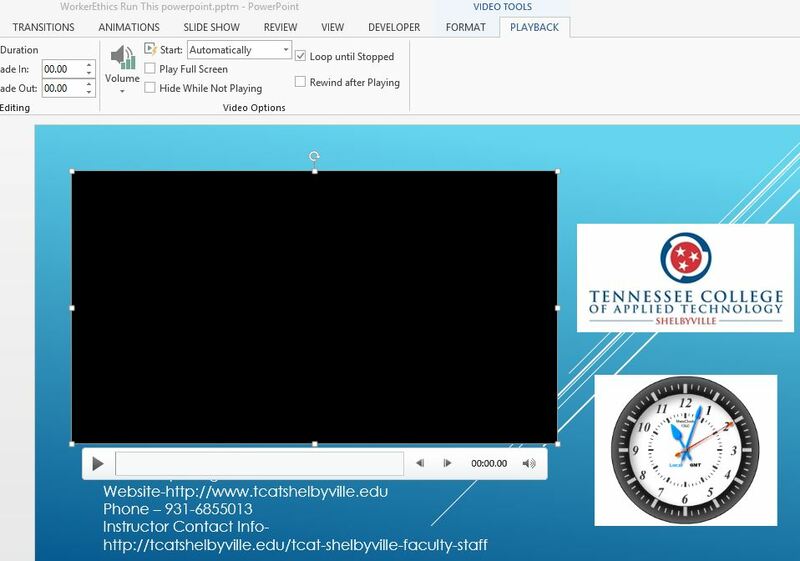 Want a dynamic PowerPoint that loops a slideshow in your slideshow? In this setup, you will have two PowerPoints, a movie from your second PowerPoint and a .swf enabled clock. The PowerPoint that is running is a macros enabled PowerPoint with a PowerPoint movie in the one and only slide of PowerPoint One. After a few seconds, you’ll see the movie advance to the next slide. Make a folder on your desktop called Project. 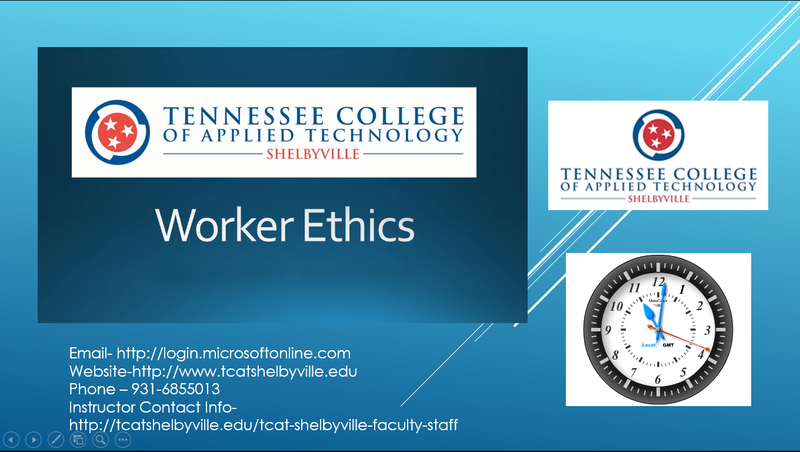 Insert a logo into the first slide of PowerPoint One. Download the clock of your choice and follow the steps from the above website. This excellent website also provides directions for other versions of office. 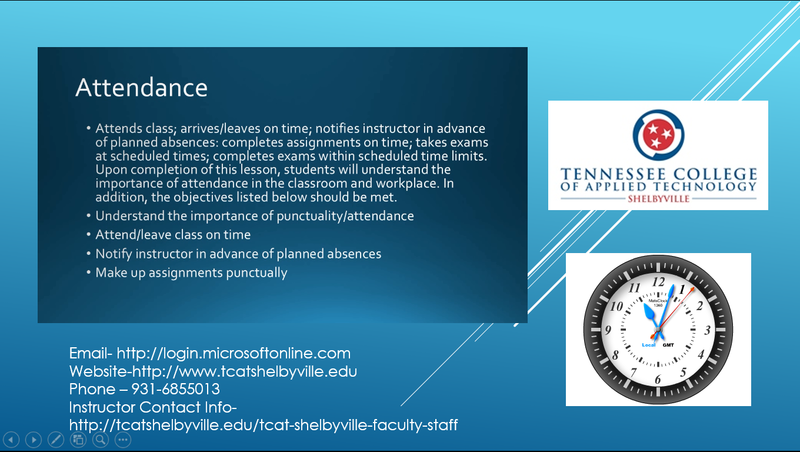 This will insert a SWF (Flash clock on the slide of PowerPoint One) – There are many clocks to choose from on the site. When you open the developer properties, select to embed the clock and to loop. Open PowerPoint again and select your template. (We will call this PowerPoint Two). Save As a pptx file – You may want to change this PowerPoint later. Saving it as a PowerPoint allows you to edit it. You will have to resave a movie if you update the PowerPoint. Next save it as a WMV file. This will take some time – 5-10 minutes. Open PowerPoint One. Insert the movie you saved. Set the Movie to automatically start and to Loop. Save your PowerPoint as Macro Enabled. Now when you play PowerPoint One, the clock will start and so will the movie. This entry was posted in Computers, Microsoft Office, PowerPoint and tagged Clock in PowerPoint, Movie in PowerPoint, Powerpoint, PowerPoint in PowerPoint. Bookmark the permalink.